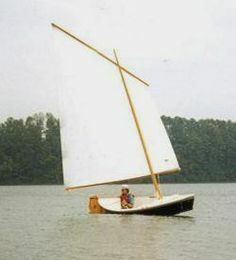 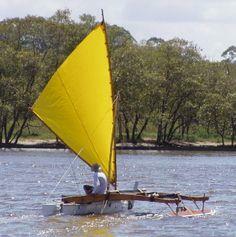 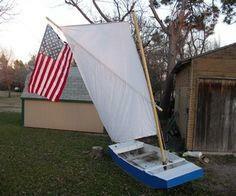 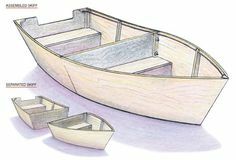 Boat plans to build for the weekend sailor. 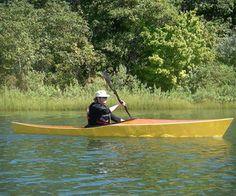 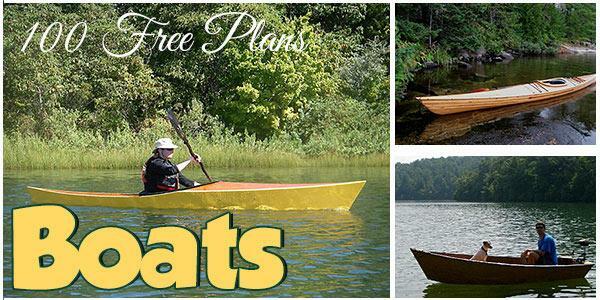 Build a raft, sail boat or even a canoe to make your next trip to the lake a memorable one. 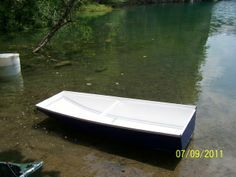 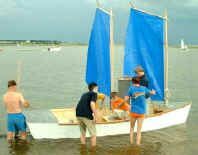 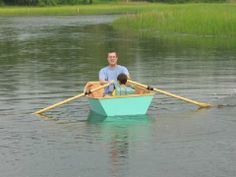 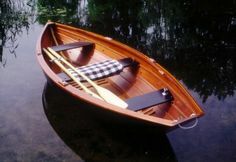 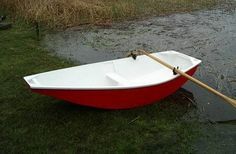 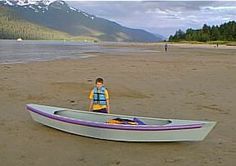 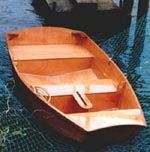 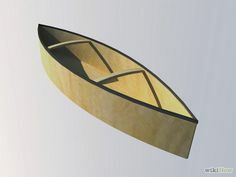 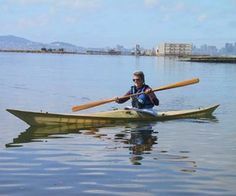 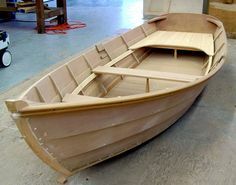 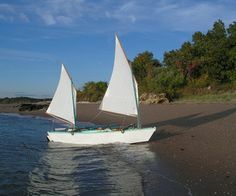 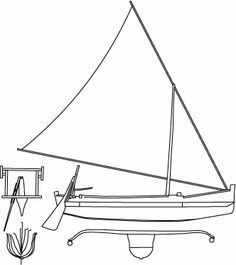 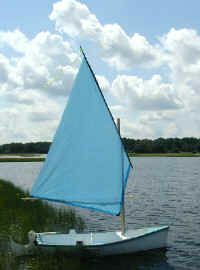 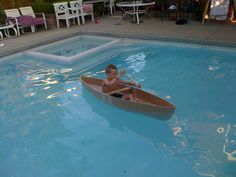 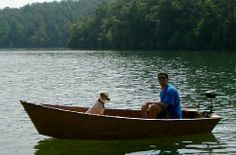 You don't need fancy tools or woodworking skills to build a simple boat that the whole family will enjoy sailing.Build a raft to laze away a summer day or test your skills with a beautifully crafted canoe. 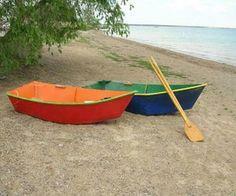 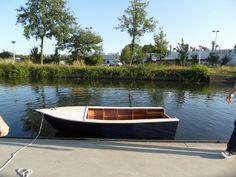 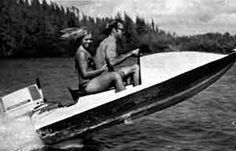 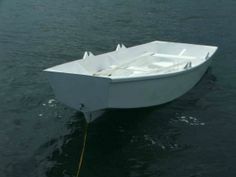 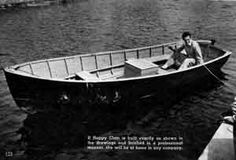 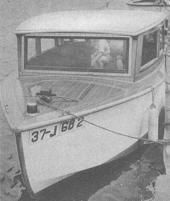 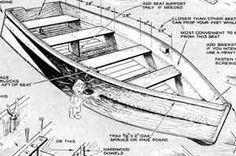 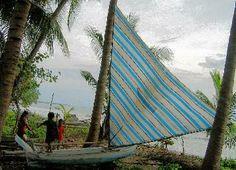 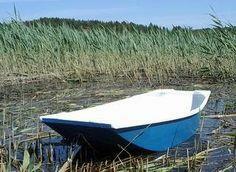 There are plans for dinghies, foldable kayaks, outriggers and pontoon boats. 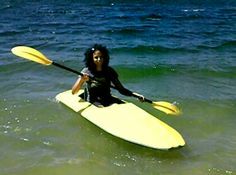 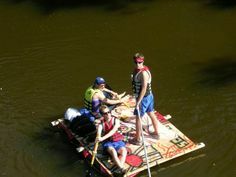 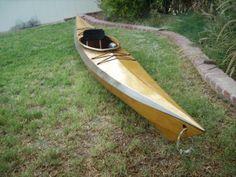 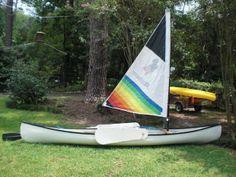 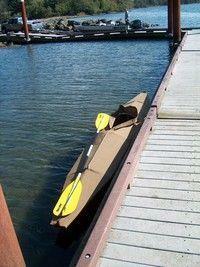 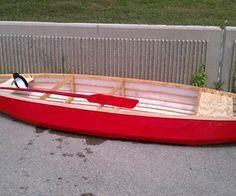 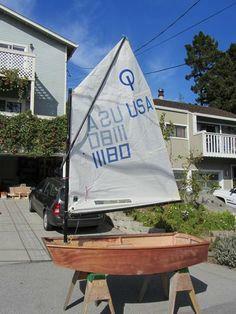 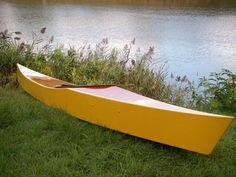 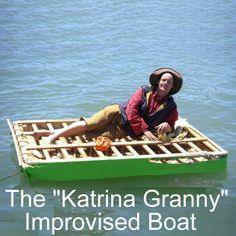 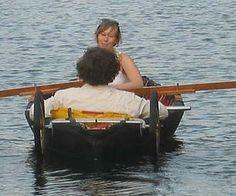 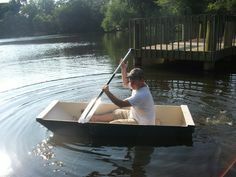 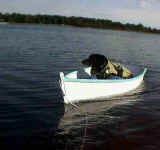 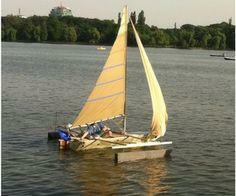 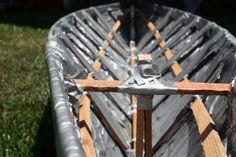 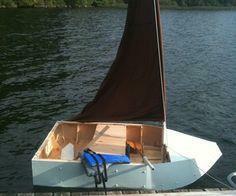 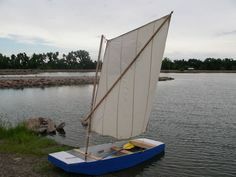 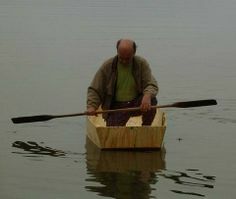 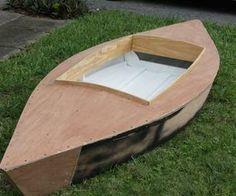 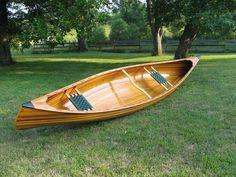 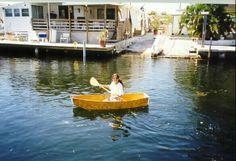 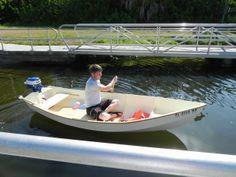 You'll even find a plan to build a kayak from duct tape and a pontoon boat that uses empty soda bottles for buoyancy. 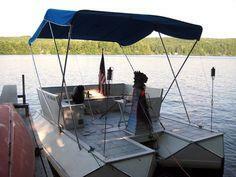 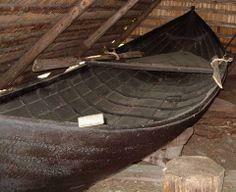 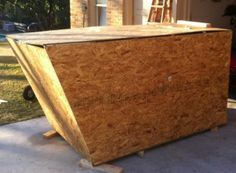 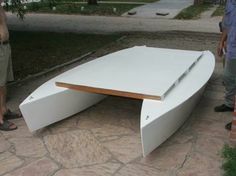 Suggested materials include marine plywood, fiberglass, cedar and hardwood.